Dang. This one is going to be a quick one tonight guys. It’s a repeat of a brewery we’ve already tried called Back Forty Brewing. I’m kinda disappointed that the advent contains a brewery we’ve already tried but on the upside this Truck Stop Honey Brown Ale is pretty darn good. 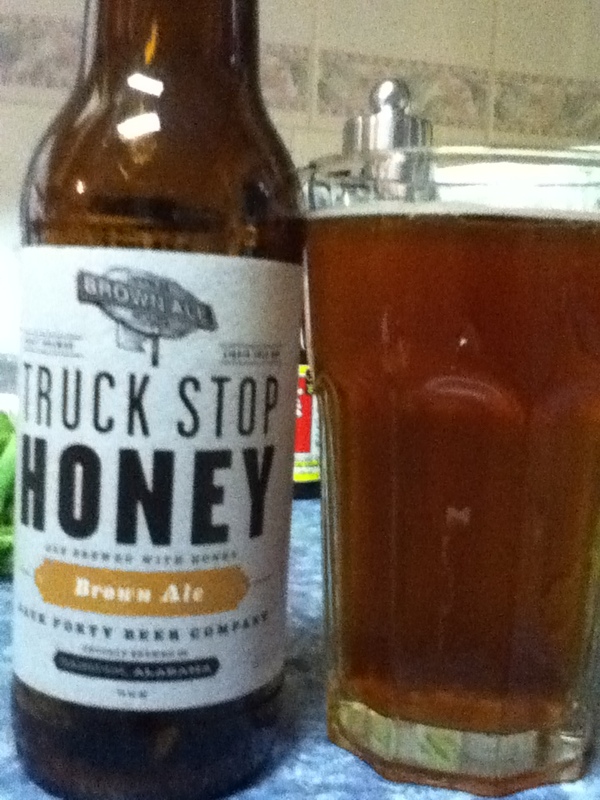 Nice honey flavour and nicely balanced, quality stuff, not crazy exciting but certainly easy drinking. Cheers to no more repeat breweries in the rest of the calendar! WCBL.